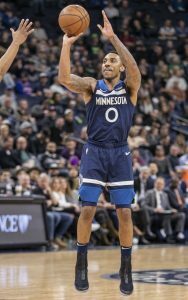 3:11pm: The Timberwolves have officially re-signed Creek, per NBA.com’s transactions log. The team continues to carry 16 players via the league’s hardship provision. 10:32am: Minnesota will sign Mitch Creek for the remainder of the season, according to Jon Krawczynski of The Athletic (Twitter link). 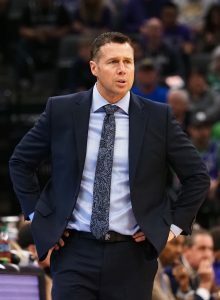 Creek signed a 10-day deal with the team during the last week in March, though he has not yet played in a game for the Timberwolves. The shooting guard had two 10-day contracts earlier this season with the Nets, seeing action in four games. The Wolves have two games remaining this season. They take on the Raptors tonight before clashing with the Nuggets on Wednesday.